Itching to get away, but have yet to find an adventure that meets your eye? Here are seven last minute trips you can still jump on. Get up there! 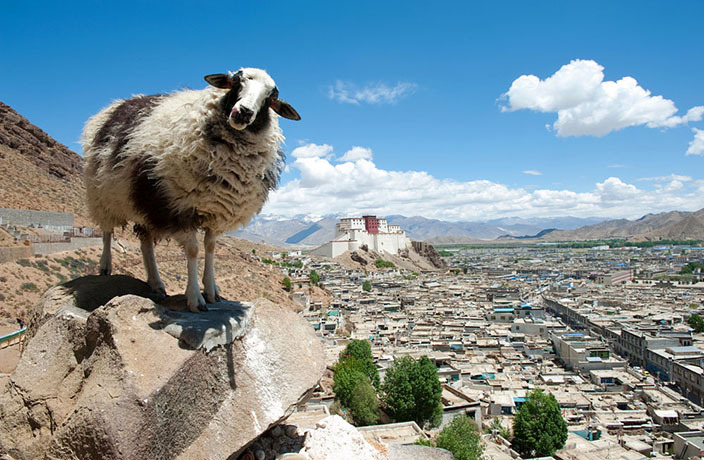 Visit Lhasa, the highest city in the world (3650 meters high) and stay at the Everest Base Camp (5200 meters) and Himalayan peaks. Celebrate Chinese New Year with the locals in the country side, learn how to make dumplings and tofu, join in on the bonfire party and the launching of firecrackers. Be awed by the nature of bamboo forests, waterfalls, pools and hiking. This 4-day bus tour will take you from the gorgeous mountains, forests and waterfalls from Sanqing Mountain to the ancient architecture of Zhugebagua Village. On the way back, visit Wuyuan at Yantian Ancience Camphor Tree Folk-Custom Garden, a Chinese village with deep cultural roots. You will also be able to touch base with ancient Chinese Taoism. Calling on all Shanghai skiiers! 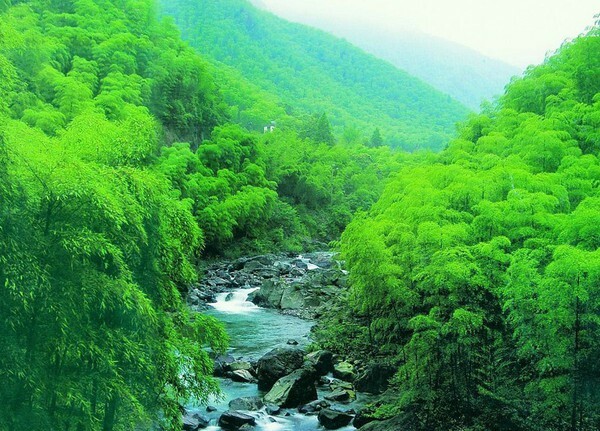 This is your chance to visit Daming mountain with the largest ski resort in Eastern China. Go mountain hiking, visit the ancient sites of Heqiao Village with historic monuments from the Qing Dynasty. Bonfires and fireworks are also a must-have during our Spring Festival celebration. Did we miss your adventure? Email us at events@urbanatomy.com and we'll get it in. An easy, step-by-step guide for people new to Chinese train travel — from booking tickets to boarding the train — from Urban Family and Ctrip. Chinese travelers are evolving as more internationally minded and economically powerful, with the world noticing and catering to them.